The 1580mAh DJI Intelligent Battery for Ronin-M is a compact LiPo battery designed specifically for the Ronin-M 3-Axis Handheld Gimbal. 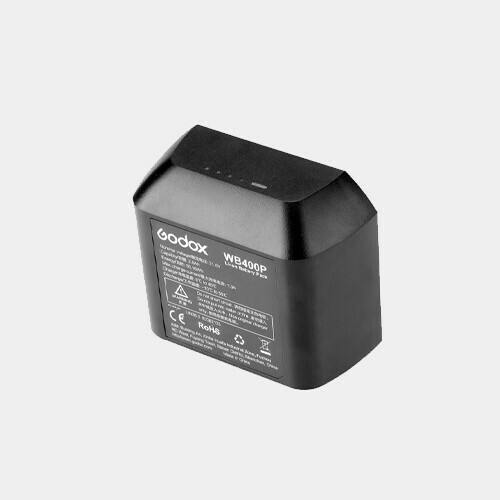 It has a voltage of 14.4V and features a variety of power management functions such as built-in overcharge and over draw protection, as well as individual cell charge balancing. 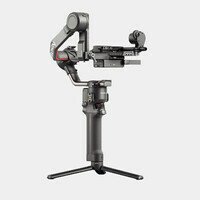 When fully charged, the battery will power the Ronin-M for up to three hours, with power remaining on LED indicators and in the Assistant mobile app.